Nowadays it is widely known that Do it Yourself Website Builders are a cost-effective and hassle free option when building your website. Personal websites, blogs, even business websites are appearing daily, completely self-managed by beginners to web design. These take advantage of drag and drop or point and click web builders such as Wix or Weebly to build an online presence from scratch without years of technical background or coding skills. But what about building an online space for selling online? Ecommerce has so much more to think about than simply text or image content. 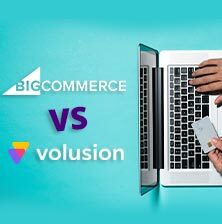 Taking secure payments, shipping methods, managing inventory, an attractive storefront, even marketing methods to build an online brand, surely this needs more expertise than you can manage on your own? 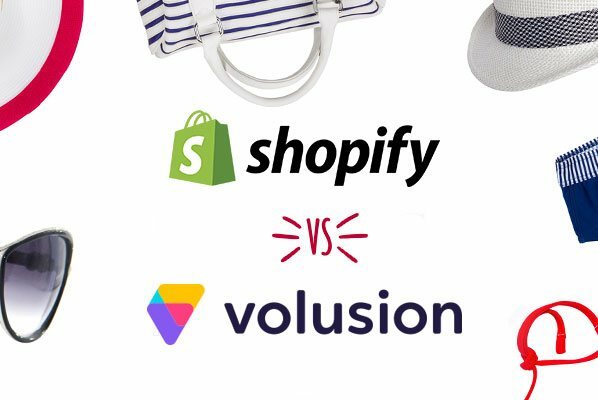 Believe it or not, building an online store doesn’t have to be much more difficult than building a simple website, and with today’s range of intuitive website builders exclusively for ecommerce, you can integrate all the functions of an online store yourself. Ecommerce website builders use apps and widgets specifically built for the ease of use of those with little or no technical skills. With so much choice on the market, how do I know which website builder to use? When it comes to ecommerce, there are a number of dedicated ecommerce website builders who do exactly what you need for building an online store. When it comes to the front end of your website, you will want a storefront which stands out from the crowd. Browse for a website builder such as Volusion or Squarespace which offers hundreds of completely customizable templates which you can adapt to your needs. Add an extensive product gallery with images of everything you sell, include background images and brand specific touches like your logo or color scheme to fit with your offline branding and marketing tools elsewhere online. 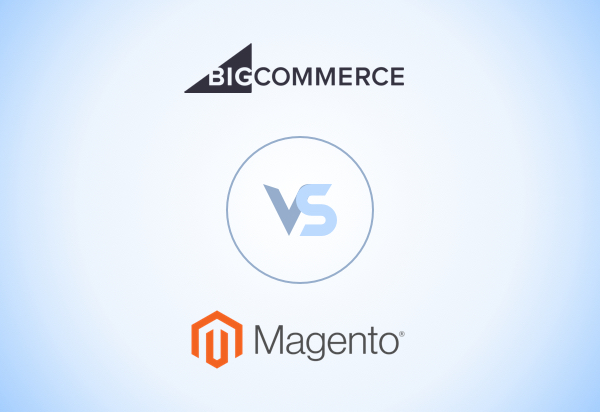 Web builders such as Shopify or BigCommerce will offer the same level of security and protection for your transactions as banks use across the globe, helping you feel confident to deal with secure customer data and host financial transactions on your website. 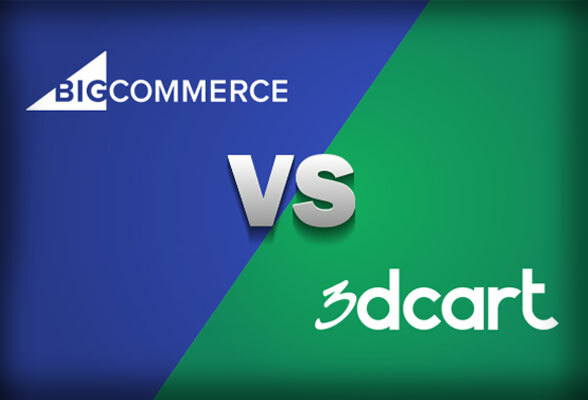 Shipping and Tax can be a headache when your forte is the creative side of things, and you will find ecommerce website hosts who deal with all these facets automatically. They do this with the help of trusted integrated processes such as PayPal or carriers such as FedEx, leaving you to focus on selling. Which additional features can help make my online store a success? It isn’t just about what your website offers from its home screen. Ensuring you get new and repeat visitors can be a difficult and time consuming process, and many ecommerce web builders are now offering excellent features for marketing and building customer loyalty to your online store. SEO is a huge part of this. Search Engine Optimization involves using the right keywords and data to raise your profile in the search engine rankings, making you visible to new potential customers. 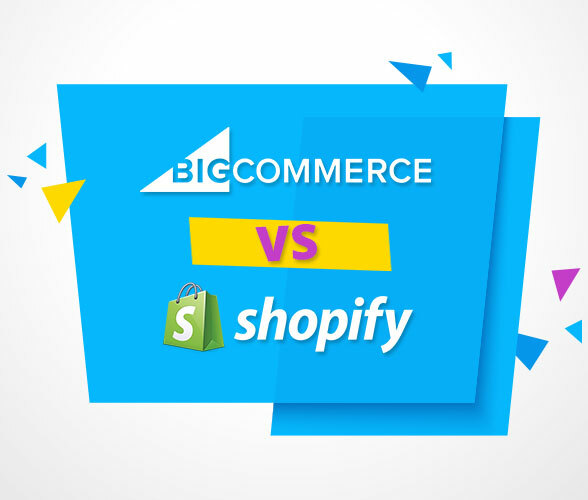 A web builder such as Shopify supports best SEO practices from stage one, even down to meta tagging individual products so that engines such as Google pick up on a niche search for your item. Try integrating a blog with a choice like Squarespace, who make this process one click, seamlessly holding you head and shoulders above the competition and keeping you up to date in the search rankings. Extra features such as abandoned checkout recovery, one page checkout process, or text and email coupons to loyal customers are all available at most of the top names in ecommerce website building. All of these can help you raise your profile with new and existing customers, so make sure to compare features extensively before you make your final decision.